Editor's Note: This year's cover photo was designed and created by Zack L. ('15). 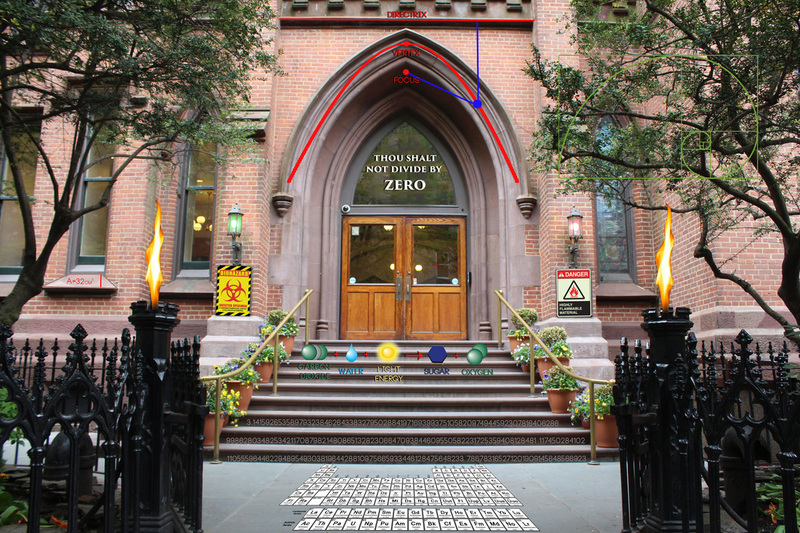 Zack edited a photo of Packer's facade to include various clever mathematical and scientific references. See if you can spot the Fibonacci spiral, the equation for photosynthesis, and the beginning digits of pi, to name a few.